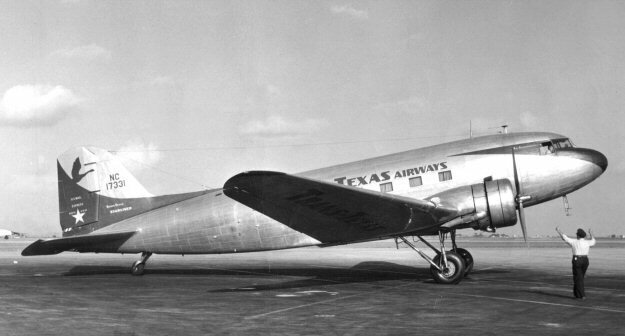 AM-82: AM-82 was awarded to Trans-Texas Airways. 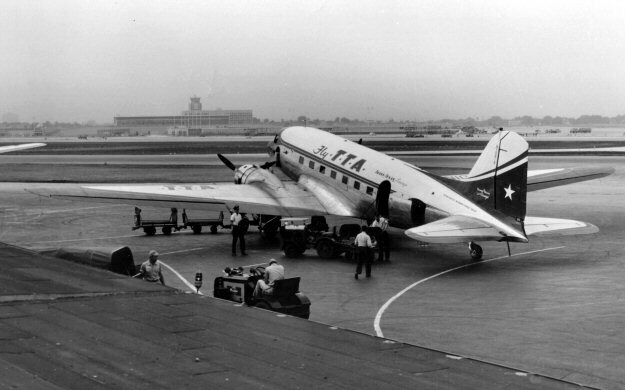 As WW-II was ending US domestic travel increased opening opportunities for the creation of new domestic airlines. 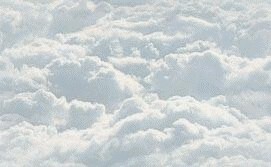 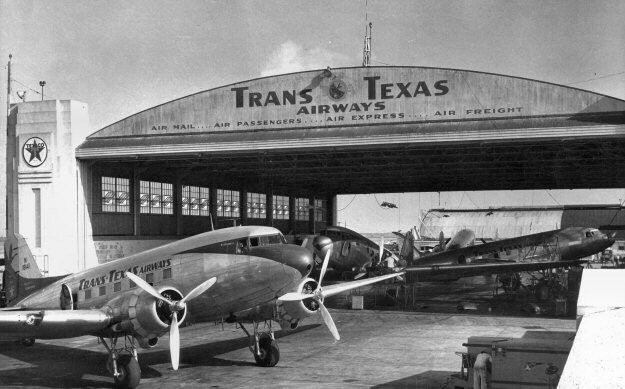 Aviation Enterprises was founded providing regional passenger service in Texas. 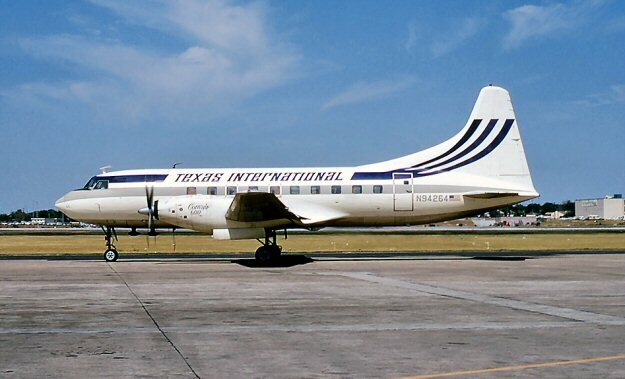 In 1947 it became Trans-Texas Airways (TTA) and was nicknamed "Tree Top Airlines" and "Tinker Toy Airlines" by its competitors. 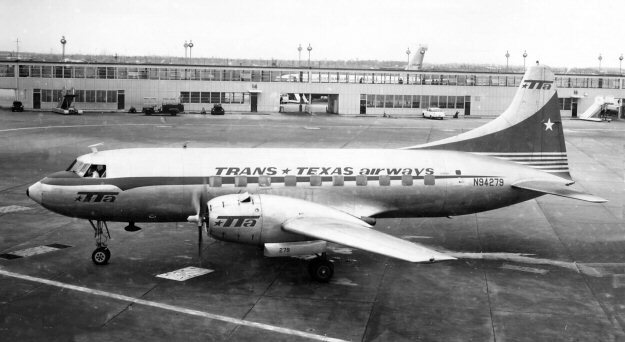 TTA operated out of hubs in Dallas and Houston and on October 11, 1947 was awarded AM-82 Texas mail routes. 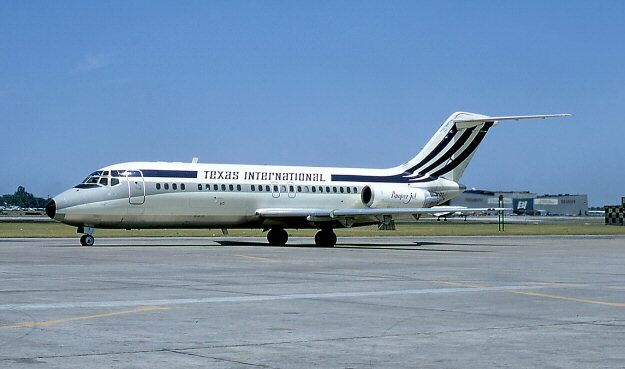 On April 1, 1969 Trans-Texas airways changed its name to Texas International Airlines.